Culture is the main catalyst for unity amongst Bougainvilleans. It varies region-wide and has significant similarities that suggest a common migratory history. 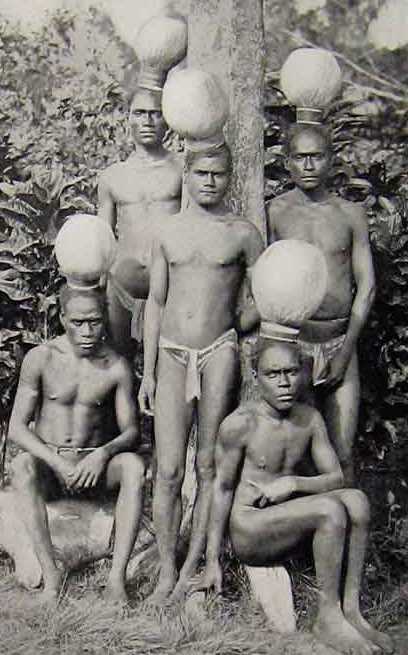 Bougainville is mostly matrilineal with a minority of scattered patrilyneal communities in the Southern Region of Bougainville. Clanship arrangements are unarguable the Eagles Clan (Manu), Roosters (Nakarip) and the Dogs (Nakas). Other clans of the likes are Hornbills (Kokomo), Cockatoos and others are defectors of the three main clans. 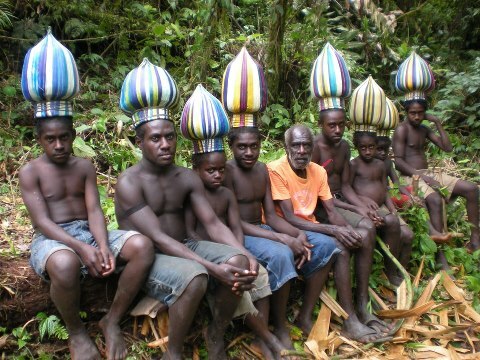 Chieftainship of a clan is chronologically inherited from women chiefs while the men provide patronage. The Clan’s male Chiefs always make decisions harmoniously with the intention to protect the integrity of the women who are the owners of land, property and traditional landmarks, hunting/fishing zones. There exist three chiefs in a clan, one being the decision maker, the other being the warrior and the last as the messenger. Barter system is still being practiced in most remote parts of the region.